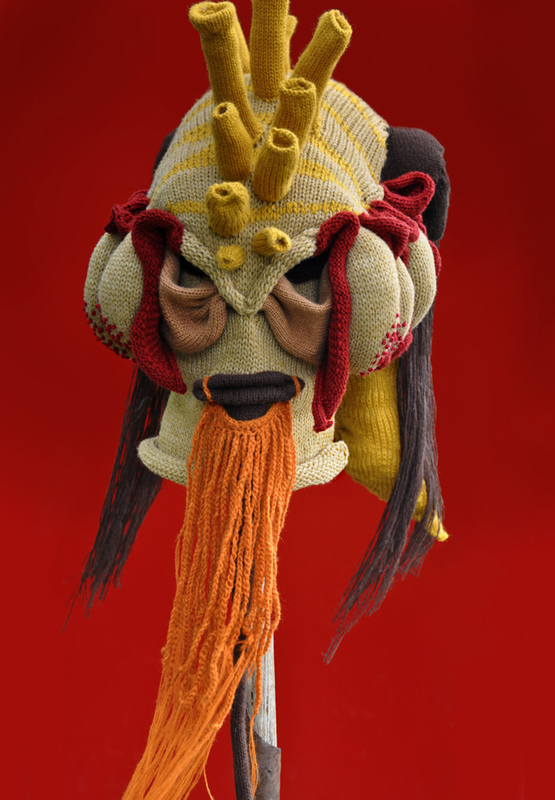 Brutal Knitting is an absolutely delightful ongoing project of sci-fi-inspired monster masks handknit by artist Tracy Widdess. 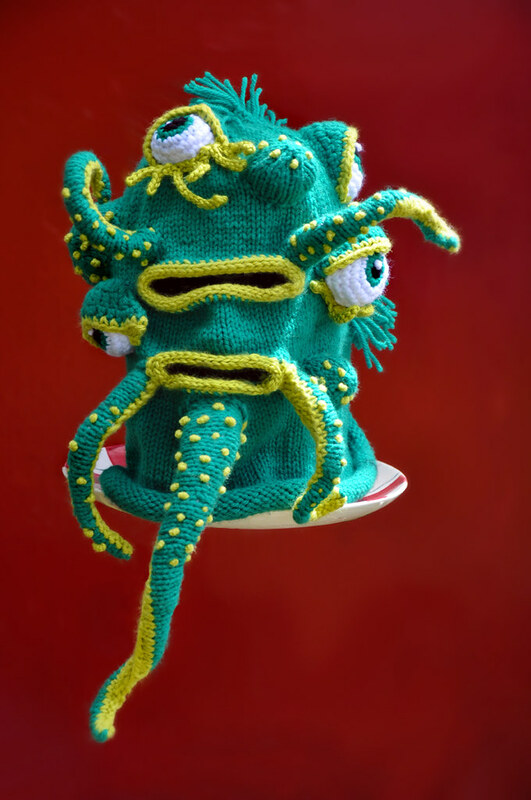 She has a Brutal Knitting Tumblr blog and sells select masks at her Etsy shop. 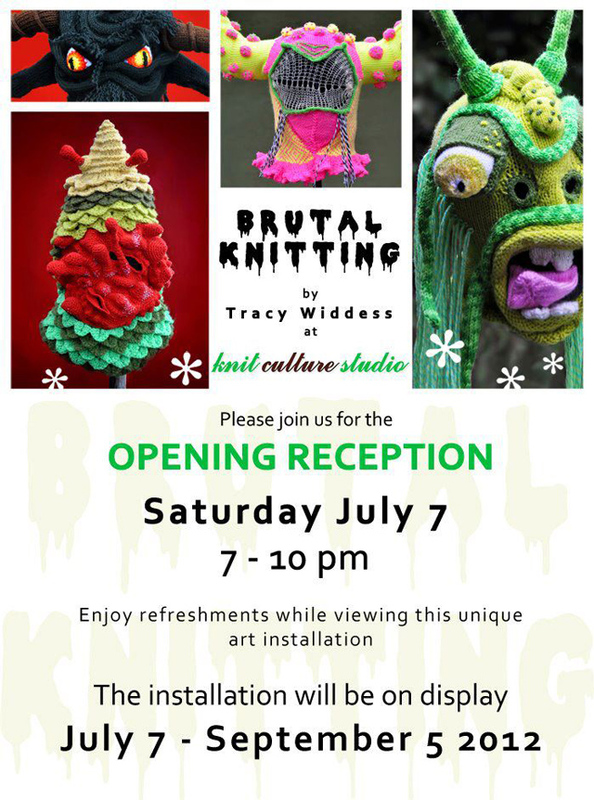 Knit Culture Studio in hosting a Brutal Knitting art show from July 7 to September 5, 2012. 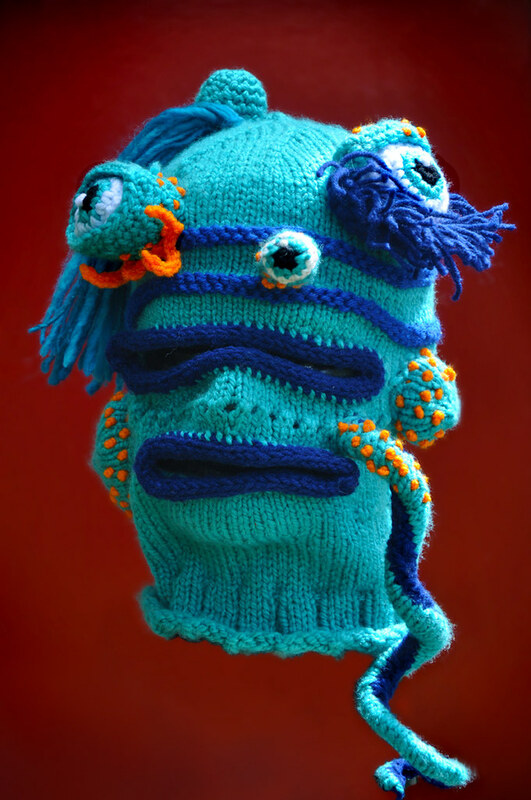 The show’s opening reception is 7 PM to 10 PM on July 7, 2012.